We are a Sunshine Coast based family business, who understand the importance of preserving photos, videos, & audio recordings of our loved ones, for many generations to come. All of our services are performed in-house at our Buderim office, ensuring your precious family memories are not lost in transit, or processed off-site. 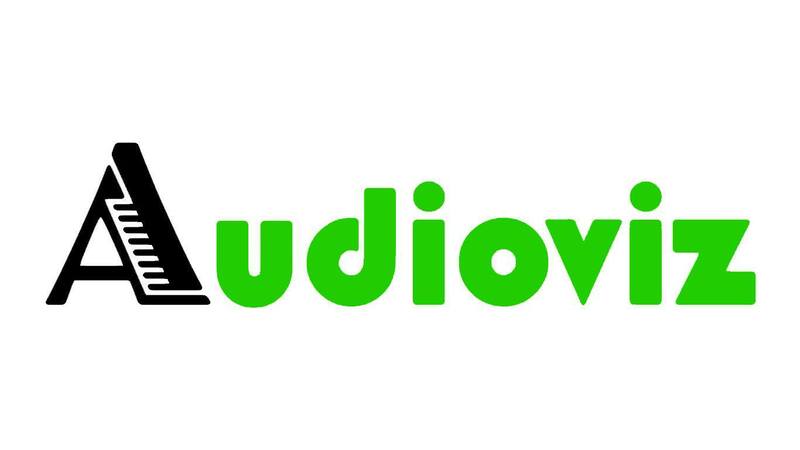 Audioviz offers high quality conversions, at an affordable price.